Larsen Jewellery is proud to be a Major Supporter for The Foundation’s Coastrek events in Sydney, Melbourne and the Sunshine Coast. We do this by providing beautifully designed pieces of fine jewellery, to be awarded to the top fundraising team of each event. We have also proudly supported a number of gala events both in Australia and overseas by donating pieces of jewellery that are auctioned at these events, including at the inaugural Gala Dinner in Los Angeles. 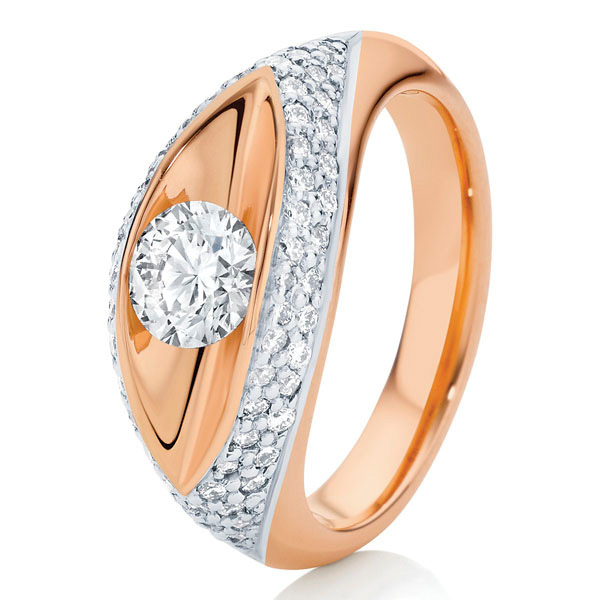 The very special pieces of jewellery created, include a stunning eye-shaped dress ring in Rose Gold, featuring a Brilliant cut centre diamond, surrounded by small pave diamonds in White gold; and an elegant eye-shaped pendant in two tone Rose and White Gold, on a fine White Gold chain. Both pieces were inspired by the iconic Fred Hollows eye symbolism. 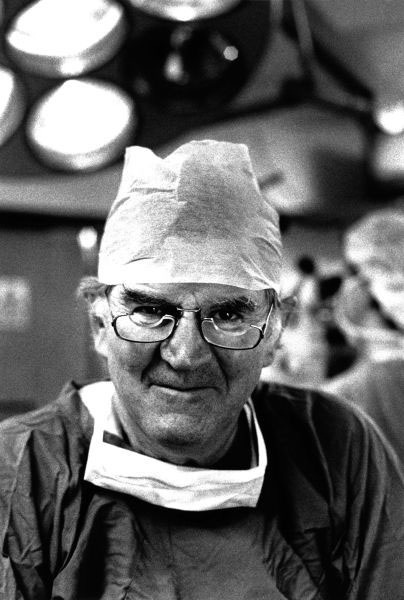 The Fred Hollows Foundation sees a world where no person is needlessly blind and Indigenous Australians exercise their right to good health. There are 32.4 million people in the world who are blind, and 4 out of 5 of these people do not need to be. Working in more than 25 countries around the world, including here in Australia, The Foundation has reached over 30 million people with their eye health services since 1992. The Fred Hollows Foundation relies on their supporters to eliminate avoidable blindness, including their valued corporate partners like Larsen Jewellery.